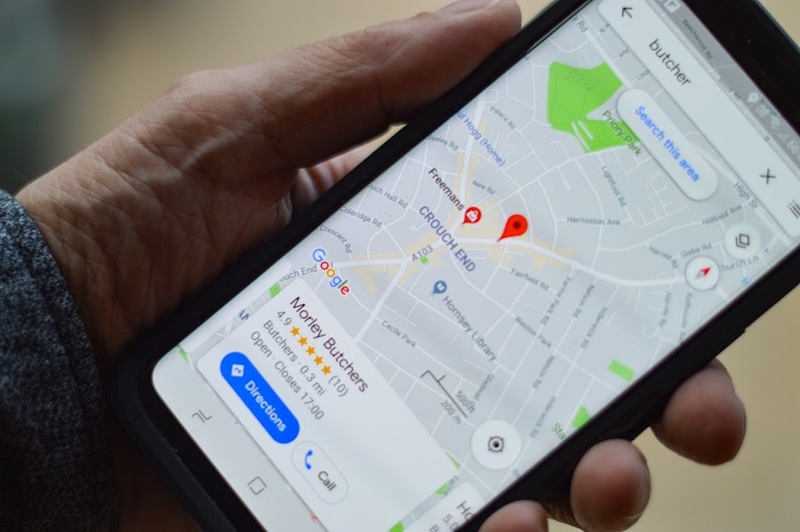 Google Maps will soon start featuring more ads, but should the users be concerned about their privacy and convenience? Almost everyone uses Google Maps and maybe this is why, it is Google’s one of the most used service. Despite of such success, the service isn’t an advertising hub. However, according to a Bloomberg report, we will be able to see a significant increase in the number of ads displayed on Google Maps, pretty soon. It’s not that the Google Maps service has been advertisement-free until now. It displays sponsored locations as well as direct ads on the pages of location. But now, the Tech Giant wants to make full use of the untapped potential of this market. According to Google executive Philipp Schindler, Maps basically has 4 approaches which are 1. Basic directions 2. Searching for nearby spots 3. Personalized recommendations and 4. Business places nearby. Schindler believes that out of these 4 approaches, navigation shouldn’t be tampered with too much, as it can potentially disrupt a user’s experience, while using the service. Rest of the 3 approaches, on the other hand, can be experimented with easily and they also offer amazing opportunities in regards to advertising. However, it should be noted that as the company tries harder to bring more ads to Maps, it will not compromise on Users’ privacy, especially in the case of “Personalized Recommendations”. Related: Google and Facebook's Duopoly at risk as Amazon sets Sights on Increasing the Ad Revenue this year! Rajas Moonka, Google’s director of product management who has been working on Maps advertising for the last 2 years, assured everyone that the implementation will be done in such a way that users’ don’t get bombarded with ads, which can ruin their experience. According to the planned approach, nearby things will be highlighted and shown in a way that will be convenient for users. It remains yet to be seen when Google plans on rolling out this feature but considering the massive ad revenue it can bring in for the company, it shouldn’t take much long now.